Shell Lubricants has introduced its advanced range of lubricants for the two-wheeler in India. Motorcycle enthusiasts will now be able to choose their motorcycle oil from a wide variety of products that has be launched in four different categories with each product designed for a specific type of motorcycle with different performance levels. The company finally has decided to tap into the largest two-wheeler market by introducing some superior quality products based on consumer surveys performed by Shell’s research program. The product line is so innovative that the customer can easily decide what he wants. The products are already available at various Shell outlets throughout the country. 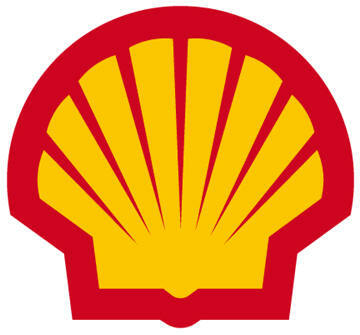 You can locate your closest Shell station by going here: Shell Near You.